This Karva Chauth, use our highly recommended cosmetics and apply the makeup tips for a glowing, radiant face! It is going to be that time of the year again. Karva Chauth – when along with fasting the whole day for a long life for your better half, you need to look like the new bride, who has stepped in for the first time into her new home. 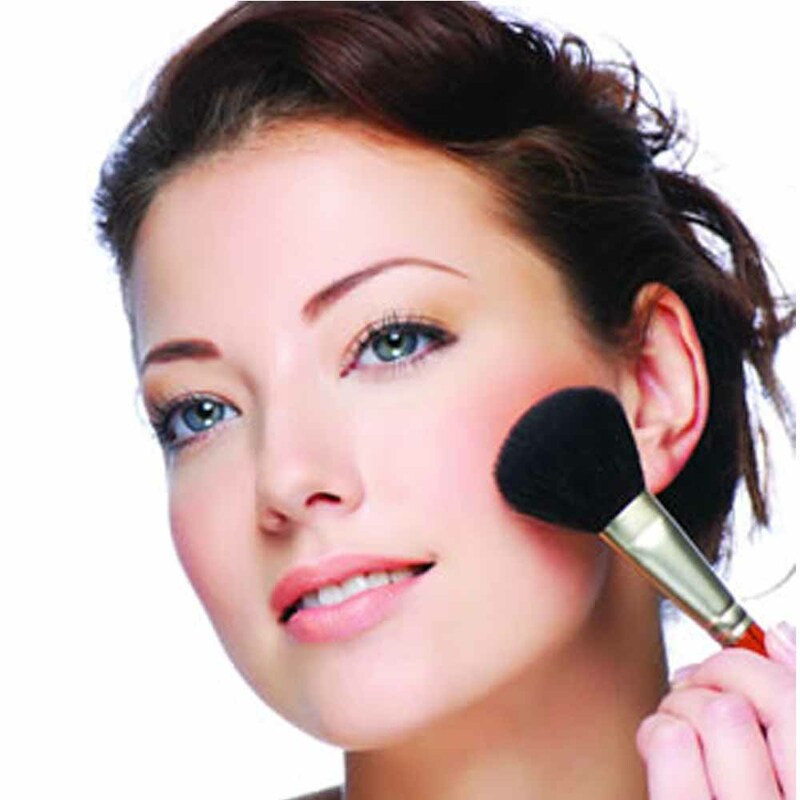 We bring a few makeup tips for that glowing face that will make heads turn!! 1. Knowing your skin: The first step to that glowing face is to know your skin in and out. If you know what are the problem areas, quality of your skin, then it is easier to work out a solution. 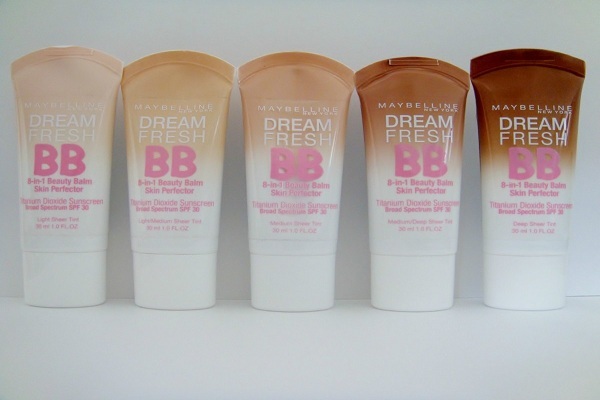 If you have clear skin, then you can opt for a BB cream or a tinted moisturizer, instead of a foundation. But if you don’t have clear skin, then using a concealer becomes important. 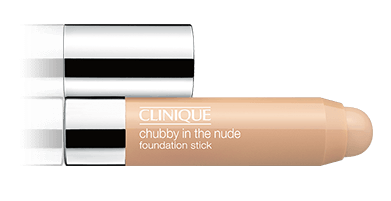 Be it dark spots, under-eye circles, pimples or any marks, a concealer will help you to hide them. Choose a concealer that matches your skin color. You can try different shades on your hand, to figure out the right shade for you. Go for one that has both green and skin tone hues. Green helps in neutralizing the red of the pimples. Using foundation also helps in such skin type. 2. Use a good primer: A good primer helps in minimizing fine lines and pores on your skin and makes your skin feel velvety soft. It also helps your makeup to last longer. Select a primer based on your skin type. While selecting a primer, work out the makeup options as well. 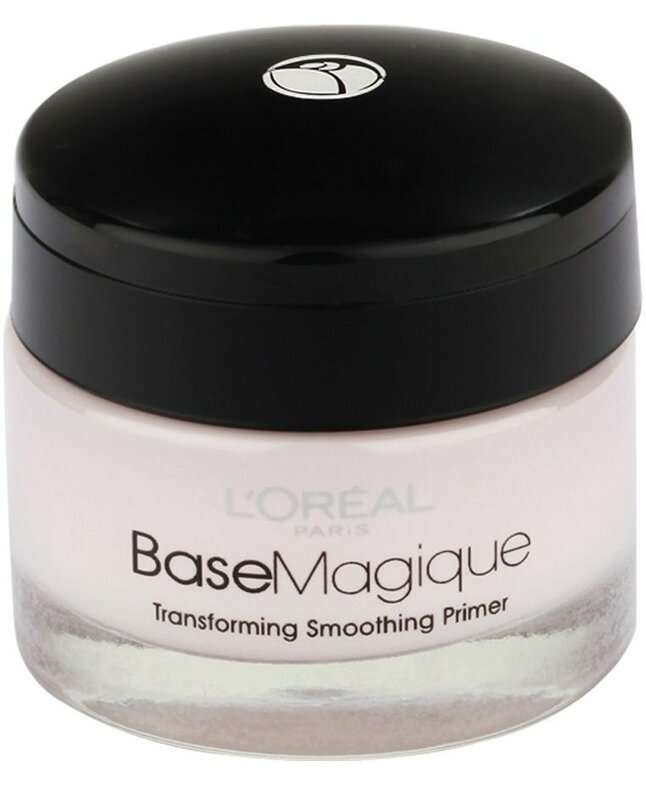 It will help you in deciding which primer works the best for you. 3. Foundation for a glowing smooth look: A good foundation should blend into your skin totally. It should become a part of your face. Go for the shade that blends into your skin color. If you have young healthy looking skin, you can substitute foundation with a BB cream or a tinted moisturizer. Whichever of these you use, make sure it has the required SPF. 4. 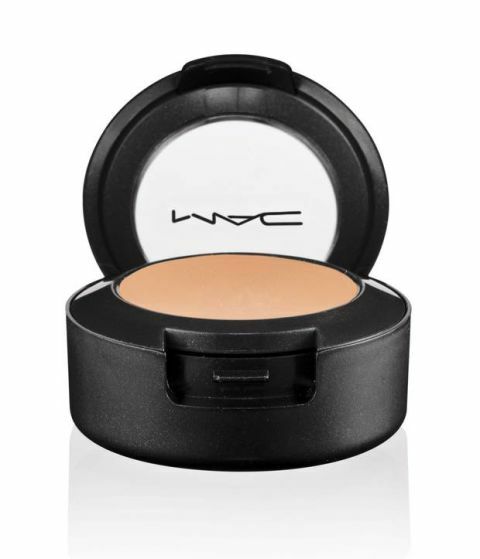 Use a good pressed powder: Pressed powder is an important part of makeup that helps to set your foundation and concealer. Dusting it all over gives a complete appearance. It also helps in minimizing shine on oily skin. You can even opt for a powder foundation. 5. 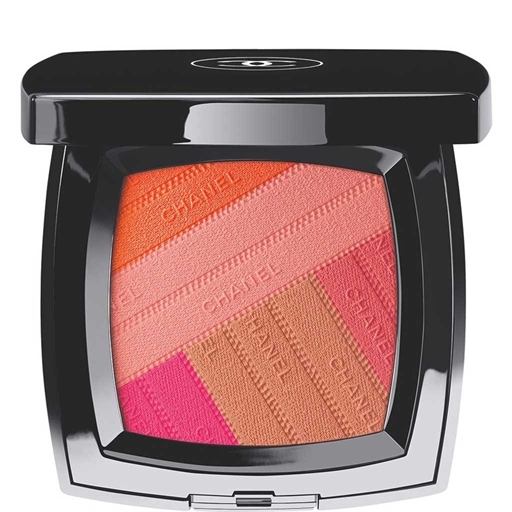 Use a blush that looks natural: Be aware of the natural color of your skin. If you want your makeup to look natural, then knowing what color your skin turns when you are flushed will be a great help. Go for shades of blush-on that blends naturally with your skin tone.